Ever wonder where fog comes from? 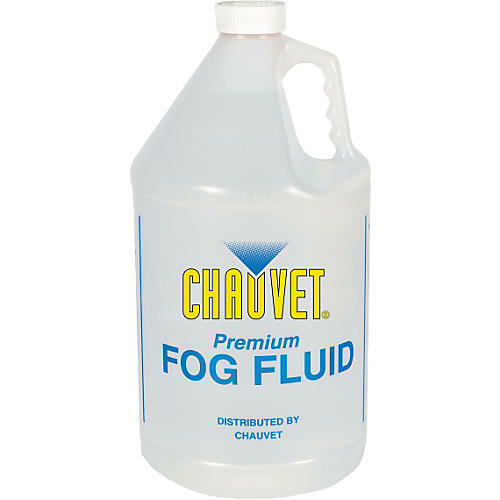 Add this fog juice to your fog machine and generate enough cloudy vapor to frighten Adrienne Barbeau. One gallon.